I design and style beautiful, warm and inviting weddings and events using hand-picked heirloom items, to create a timeless, elegant & romantic style for your very special wedding day. With a focus on detail and design, I lovingly create soft and dreamy wedding and event styling with your personalities being at the forefront of my mind throughout. I love to take my beautiful heirloom pieces and thoughtfully style them with love and care for your special day, allowing for a romantic and timeless style. From creating a stunningly styled tablescape for your guests to adore eating from, to thinking about all of the little details that will help make your event individual and thoughtful, and one that you will be sure to cherish forever. My passion for using heirloom items within my design and styling comes from a love of taking old items, repurposing them and bringing them to life with classic styling. I find period pieces have a charm and beauty that you cannot find in a modern item, and I love to use these within my home and all of my design and styling. When I am not working, you will find me sipping coffee (or sometimes prosecco!) 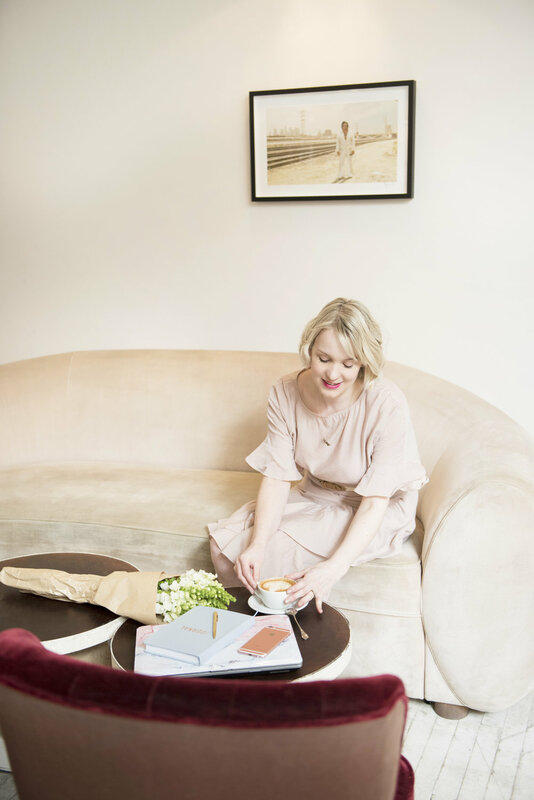 in pretty London cafes and bars, taking a trip to my favourite shop – Anthropologie – and prop shopping for new heirloom pieces in antique markets and boutiques. I have a love of interiors, vintage clothes mixed with high-street finds and discovering new restaurants in London. If you love heirloom pieces as much I do, would love to have your wedding day or special event filled with them, combined with classic styling – bringing them up to date to create a timeless feel, I would love to chat to you. I love to work with people who want a romantic feel to their wedding or event, care about the small details and want a style-led day to remember. There are several ways I can work with you, from an initial inspiration session through to working with you throughout the entirety of your wedding or event planning, to create your timeless, romantic day to remember. I am based in Kent but very happy to travel to anywhere in the UK to work with you. Let me love your day as much as you will.